Welcome to "Fishing With Flies." Topic pages are described below, and additional fly tying and fly fishing ideas are planned for future pages. The Update Blog is a convenient location to post updates, trip reports, digital images, a link to my separate photography Web site, and my personal profile with contact information. Flies With a Story contains 90 "flies with a story" to date. These have been received from friends from over 20 states, plus several foreign countries. 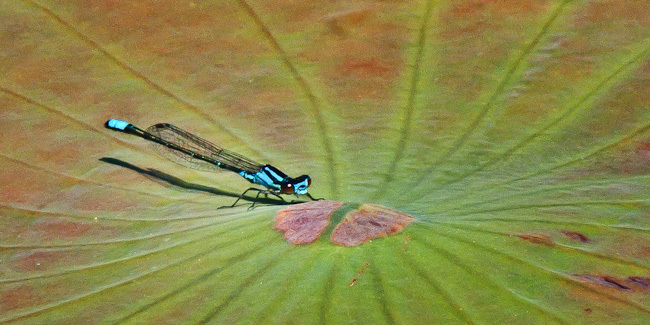 Hoppers Contains over two dozen recipes and images to date. 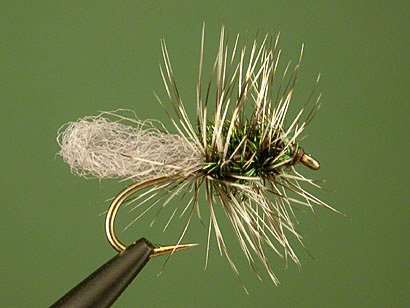 My Favorite Flies is a page with several non-standard fly patterns or variations which I enjoy using as alternatives to more commonly known fly recipes. Articles/Favorite Stuff contains a number of essays, articles, tips and reviews. Site Diagram is an outline of all pages on the site. Many thanks to Ian Forbes, outdoor writer and photographer from Vancouver, BC, for the photo image that adorns the upper left corner of each page on fishingwithflies.com. This beautiful rainbow trout was caught in his beloved Chowichan River, BC, in the Spring of 2001. I hope you enjoy your Fishing With Flies visit. Copyright Notice by fishingwithflies.com. All rights reserved. This material is for your personal enjoyment. Please obtain prior written permission from the author and fishingwithflies.com before any other use.